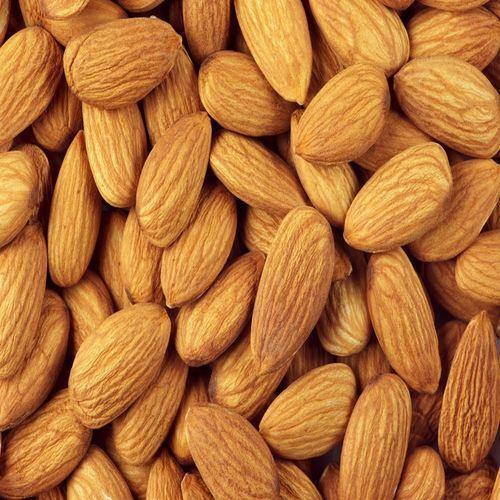 Our company has gained name and fame in presenting Dry Almond. Akshaya Export & Import has carved a remarkable niche in the market since 2005. We are a sole proprietorship based entity who efficiently involved in offering quality approved products to the clients. The headquarter of our corporation is situated in Chennai, Tamil Nadu from where we operate our entire business occupation in hassle free manner. We are the dedicatedly engaged in trading, exporting and importing a superb quality assortment of Cooking Spices, Organic Spices and many more. These products are widely appreciated amongst clients for their remarkable quality. We export 30% of our products.